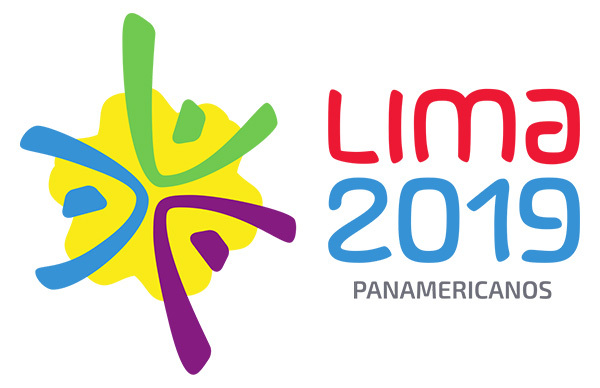 The Pan American Games are a major sporting event featuring summer sports, where thousands of athletes participate in numerous different competitions. The competition is held among athletes from American nations, the year before every Summer Olympic Games. All times are displayed in ET.